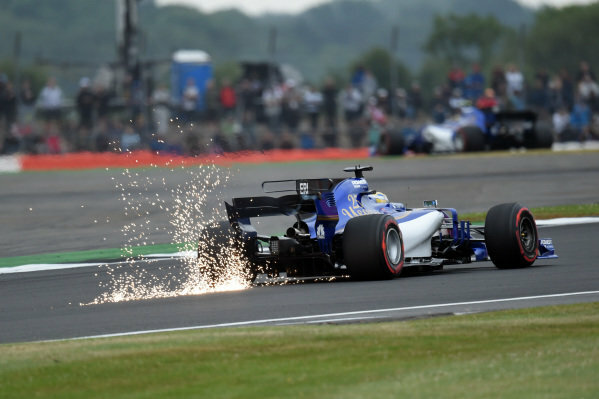 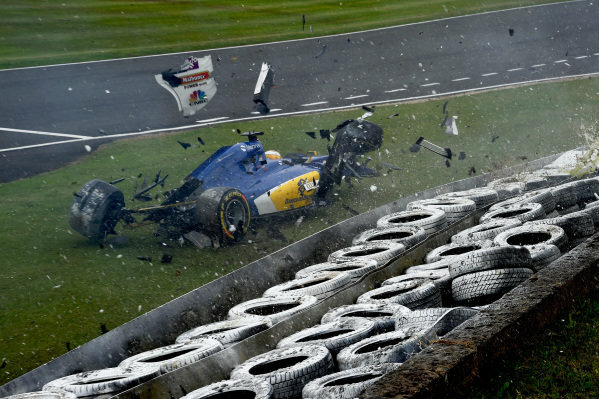 Marcus Ericsson (SWE) Sauber C36 at Formula One World Championship, Rd10, British Grand Prix, Qualifying, Silverstone, England, Saturday 15 July 2017. 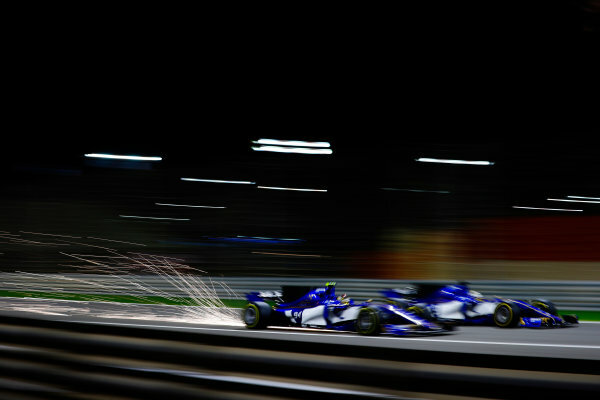 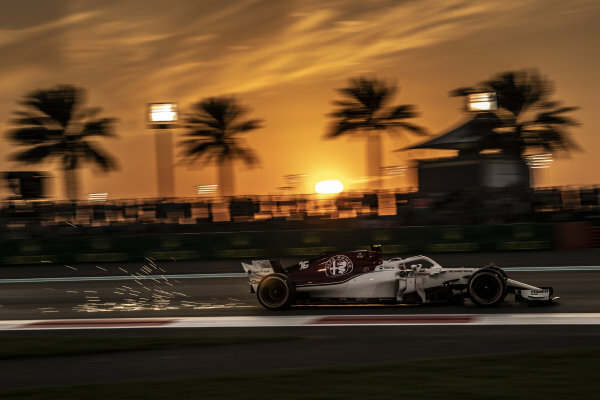 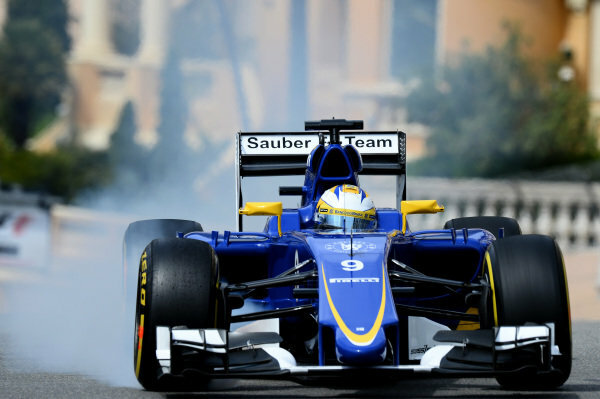 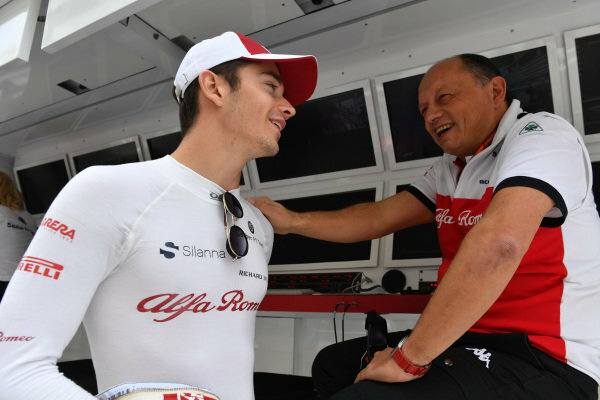 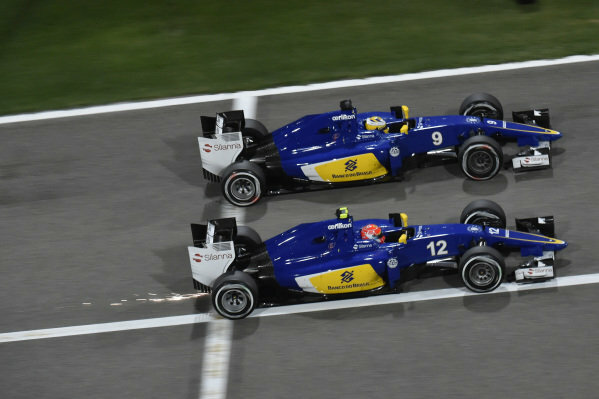 Felipe Nasr (BRA) Sauber C34 and Marcus Ericsson (SWE) Sauber C34 at Formula One World Championship, Rd4, Bahrain Grand Prix Race, Bahrain International Circuit, Sakhir, Bahrain, Sunday 19 April 2015. 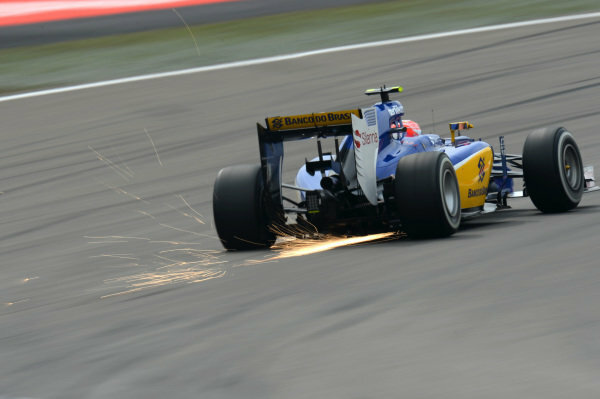 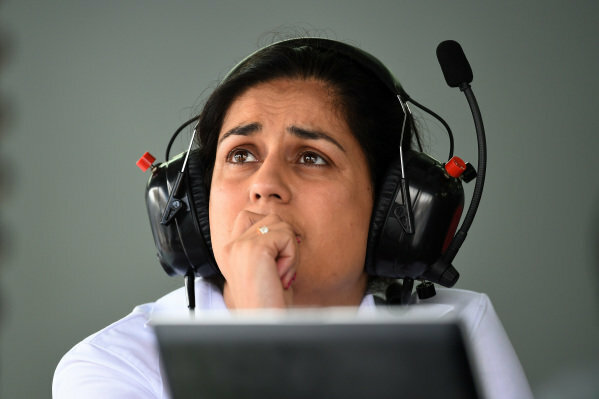 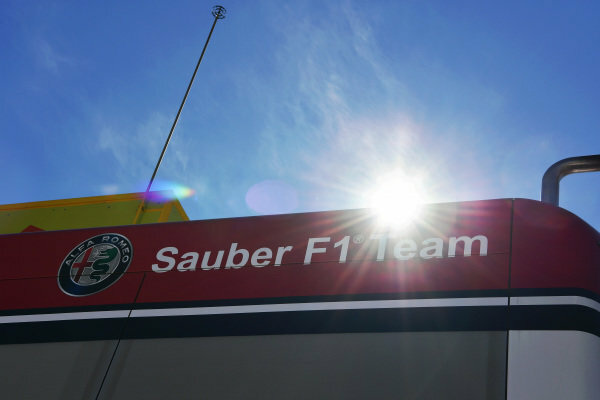 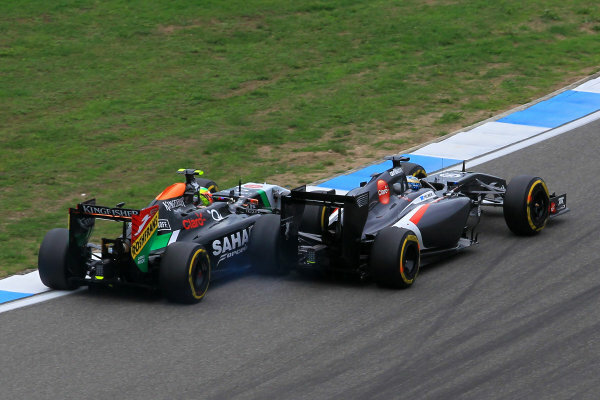 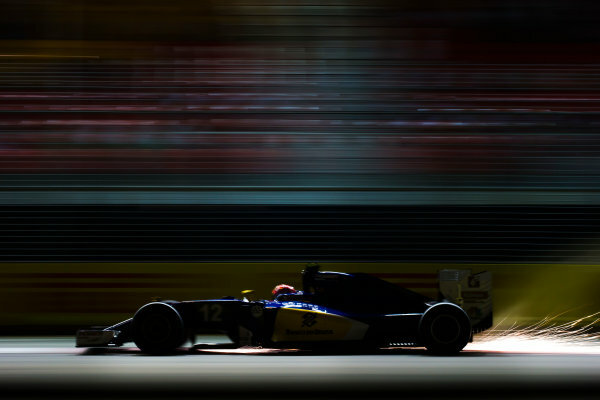 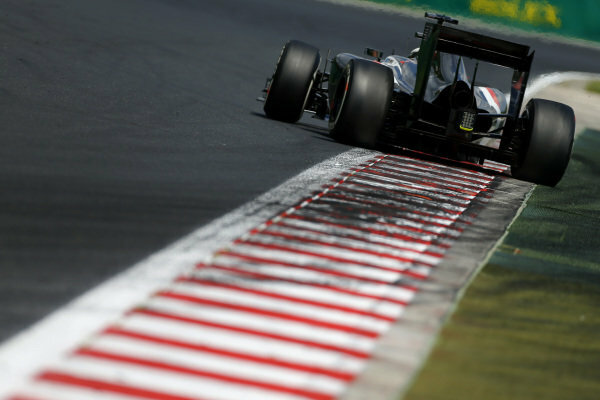 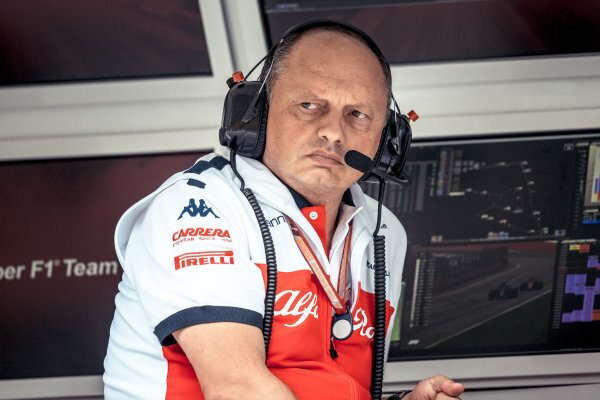 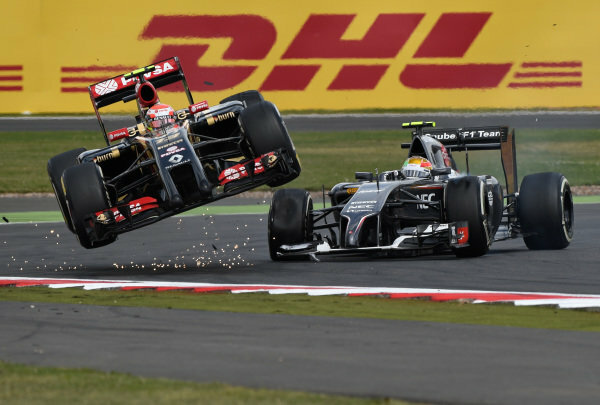 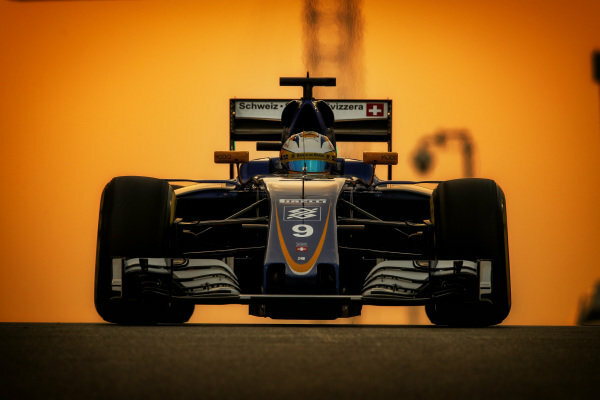 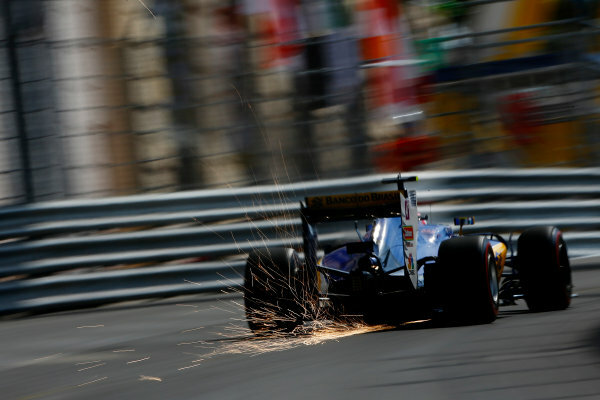 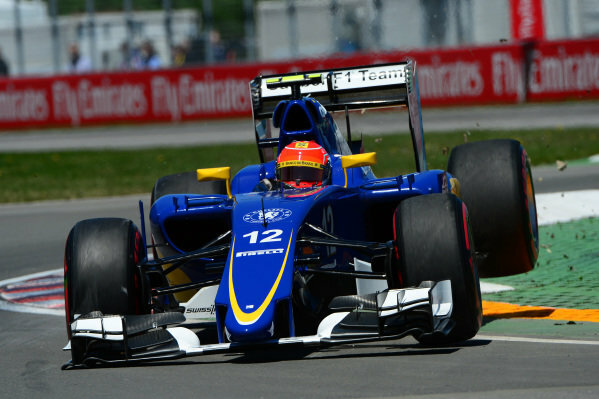 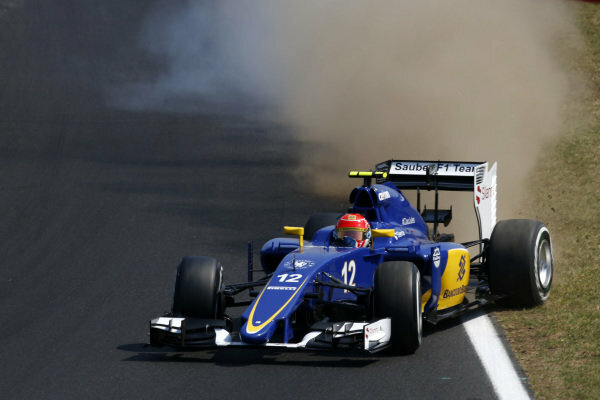 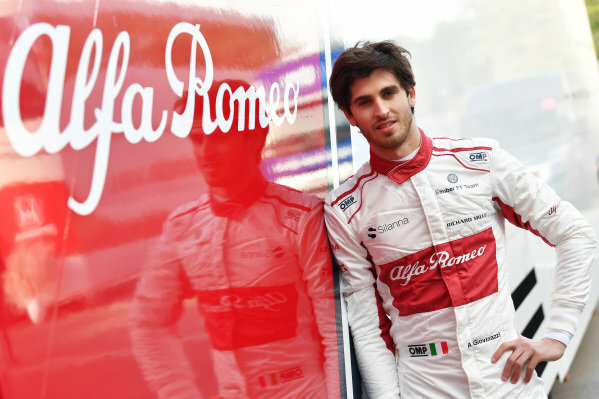 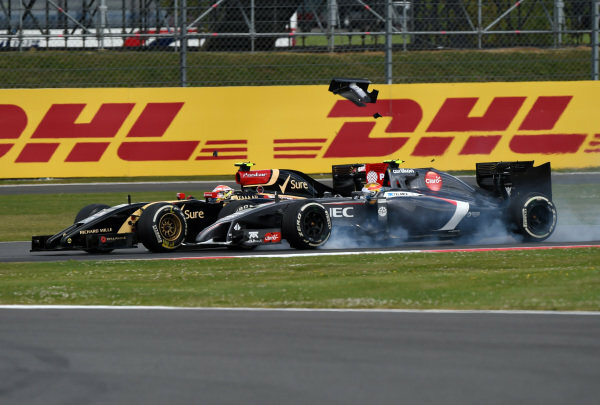 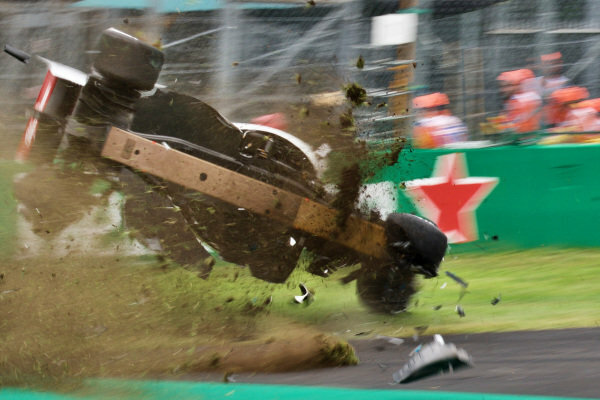 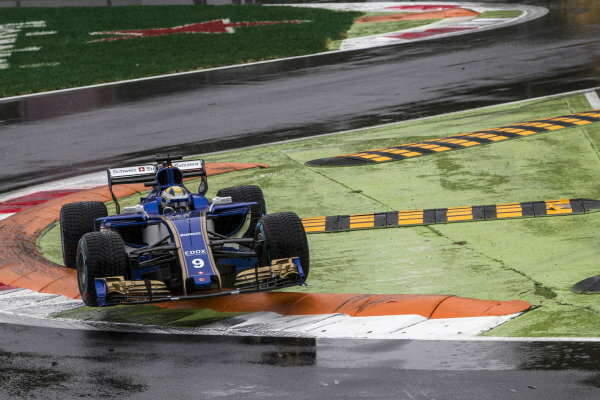 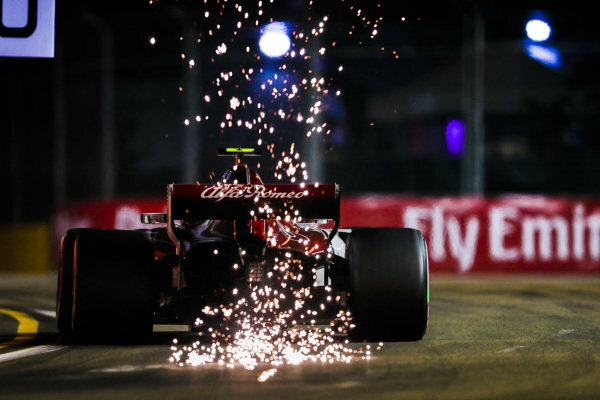 Felipe Nasr (BRA) Sauber C34 throw up some sparks at Formula One World Championship, Rd3, Chinese Grand Prix, Practice, Shanghai, China, Friday 10 April 2015.